Have you reached a point in your career where you are looking for a new and challenging environment to fulfil your professional ambitions? Would you like to be involved in a variety of exciting engineering projects working with prestigious customers in industries such as Automotive, Rail or Marine? Do you feel ready to personally impact our company growth for the next 5 years with your ideas and passion? 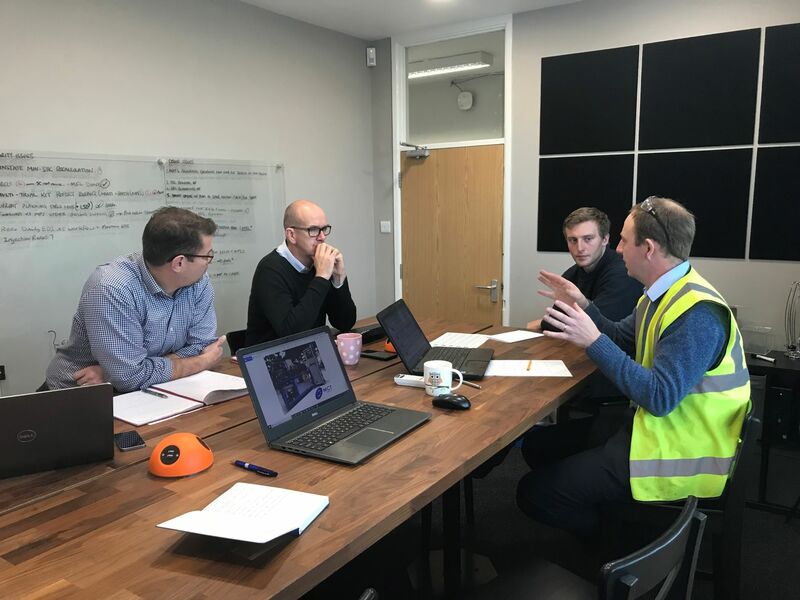 At MCT ReMan Ltd, we are managing an exciting phase of our company history with current projects and business opportunities in our short, medium and long term strategy. We require teams of skilled professionals to develop and deliver our growth plans. We know that in our growing business, the people who join us today, working alongside our dedicated teams, have the opportunity to form the management structure of tomorrow. We know we can attract the best talent in the various professions even competing with the largest and most successful OEM brands in the Automotive industry. From its beginning, MCT ReMan Ltd has, over time, remained an organization where people participate and influence decisions for growth. We are a company where you can make the difference by implementing your ideas, imparting your knowledge to others and gaining a whole new set of skills. What people like most about MCT ReMan Ltd are the basic but most fundamental aspects of any job: the people, the work in-hand and the opportunity for self-development. If you are interested in applying for one of these roles, please click on the links above for more details.